Harold Everette Cooke, 88, died Monday, April 9, 2018 at Spartanburg Medical Center. A native of Spartanburg County, son of the late Herbert Lee (Hub) Cooke and Margaret Pauline (Polly) Simmons Cooke, he was a retired employee of Lyman Printing and Finishing/Springs Industry and a member of Lyman First Baptist Church. 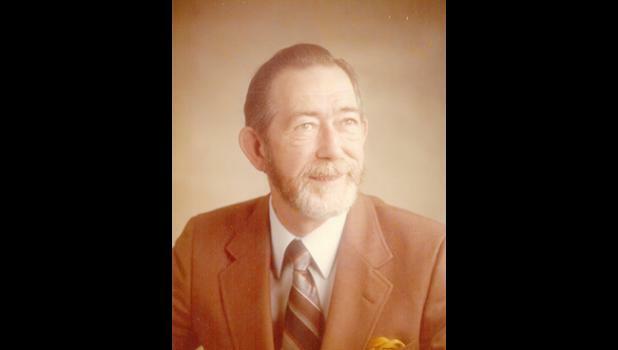 Mr. Cooke was a member of Irving Southworth Lodge and an U.S. Army Veteran. Surviving are his daughter and son-in-law, Vickie and Larry Gilliland, of Inman; his son, Anthony Everette Cooke, of Duncan; two grandchildren; five great-grandchildren; and two great-great-grandchildren. He is predeceased by his wife of over 60 years, Doris Cook Cooke, and his sister, Annie Cooke Weathers. Graveside services will be held at 11 a.m. Friday, April 13, 2018 at Wood Memorial Park, with military honors and masonic rites, conducted by Reverend Hub Blankenship, Jr.
Visitation will be held after the service at the graveside.